Upgraded accounts come with all the Monzo features you’re familiar with, as well as the added power and protection of a bank account. Overdrafts are optional, upgrading is totally free and only takes a few minutes. Just tap the banner in your Monzo app to upgrade! Many of you have told us that you already have a bank account, and asked if you can have more than one. 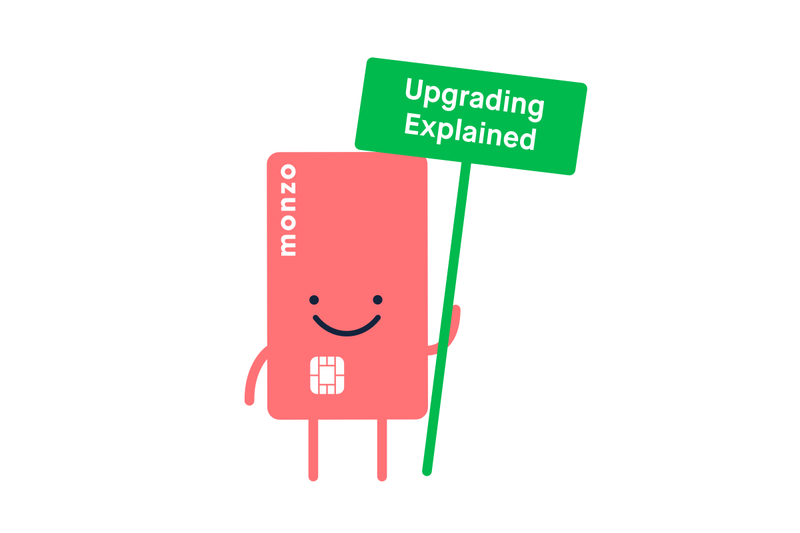 If you upgrade your Monzo account, you can keep and continue to use any other bank accounts you might have. You don’t need to switch all your payments over from your other bank, or close your existing accounts – unless of course you want to! You can continue to use Monzo in the same way you’ve always done: add as much money to your account as you like, use it to spend at home and on holiday, see breakdowns of your spending, set targets, pay your friends and more! You won’t have an overdraft unless you want one. 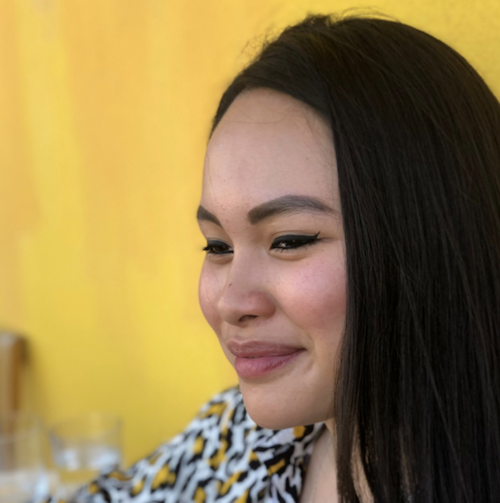 What’s different is that upgraded accounts come with an account number and sort code, meaning you can also make bank transfers, set up Direct Debits and standing orders, and get your salary paid straight in. They are backed by our banking licence, so up to £85,000 of your money is protected under the Financial Services Compensation Scheme (FSCS). And you’ll also have access to new features like Android Pay and Pots. Having more than one bank account should not affect your credit score, unless you try to open loads of new ones in a very short period of time. However, if you want to use Monzo to manage more of your money, we are working to help you switch all your payments over automatically, without any of the admin. In the next few months, you’ll be able to transfer all your incoming and outgoing payments over to Monzo with help from the Current Account Switching Service (CASS).